Michael takes on the Tour de France to raise funds for Bike 4 Cancer! 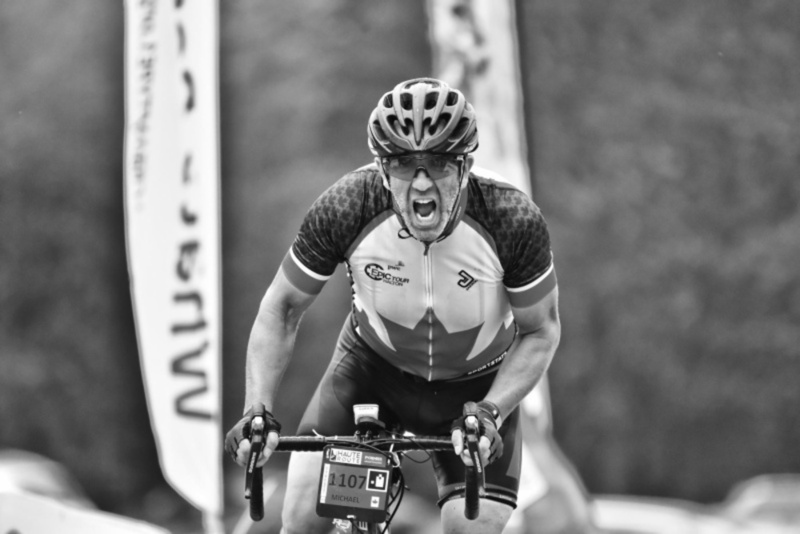 On the 25 July 2018 Michael Drukarsh will leave to take on the epic cycle challenge Tour de France in aid of Bike 4 Cancer. Michael will be cycling from London to Paris and will also arrive in Paris in time to watch the arrival of the Tour de France on Sunday 29th July 2018! Day 1 will see Michael cycle from London to Calais covering approximately 95 miles before catching the overnight ferry. On his second day Michael will cover approximately 75 miles cycling from Calais to Arras in Northern France and then will cycle a further 70 miles to get to Beauvais. The final push on day 4 will see Michael cycle a further 60 miles where he will finish his time in the saddle at the Eiffel Tower in Paris! Please sponsor Michael and leave your words of encouragement below. Thank you! 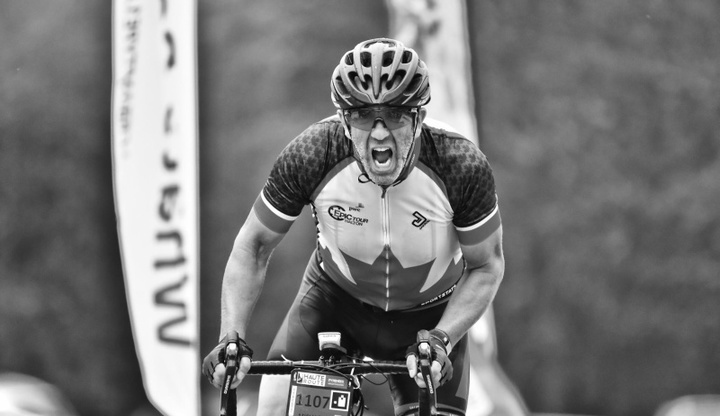 Donation Form : Michael Drukarsh to cycle in the Tour de France Cycle Ride! What a wonderful experience! A great trip and a worthwhile cause all wrapped up in one package. Thank you for biking for the evil beast that is cancer. Have a super fabulous ride! You’re a rock star Michael. Have a great ride!! !